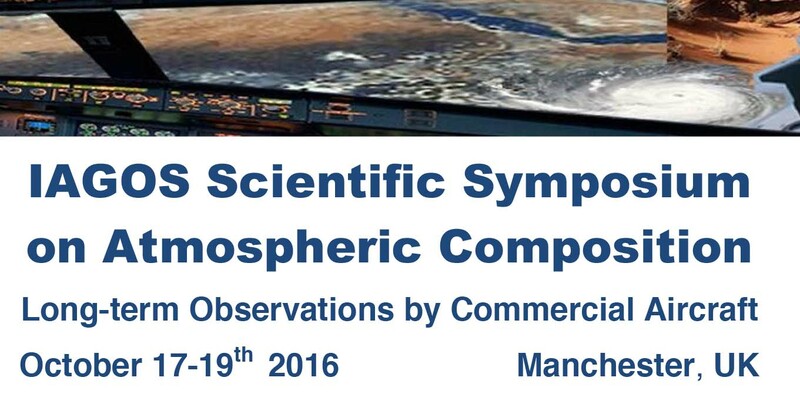 We are pleased to present the second announcement for the 2016 IAGO Scientific Symposium on Atmospheric Composition. 17th-19th October 2016. The goal of the symposium is to present and discuss new scientific research in the area of global 4-D atmospheric composition, processes and trends based on the existing environmental research infrastructures IAGOS-CARIBIC and IAGOS-CORE, which use existing commercial aircraft instrumented with climate monitoring instrumentation. 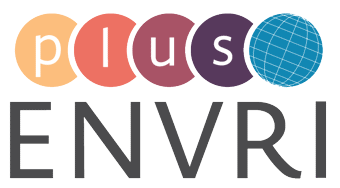 The meeting will highlight new findings from the growing IAGOS data-base and through invited keynote speakers encourage new use of this scientific capability across the climate community for future global modelling applications.